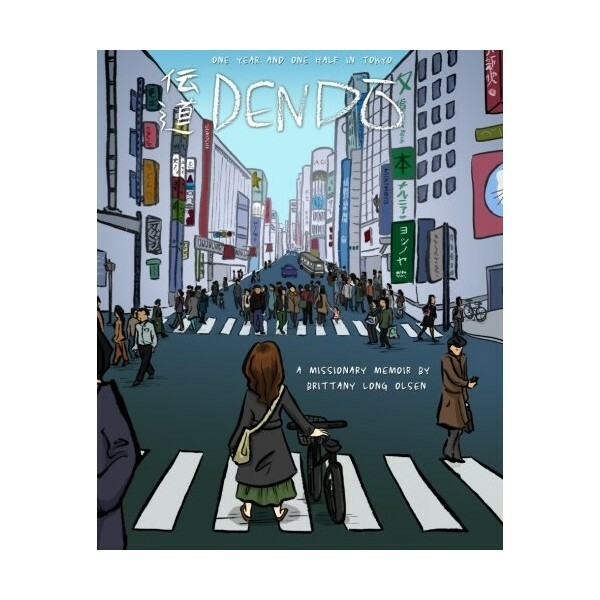 "Dendo" is the Japanese word for "missionary work." 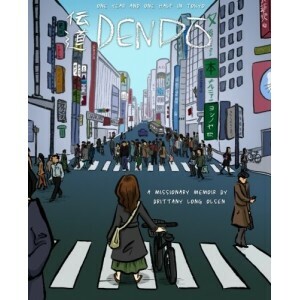 This daily journal of an LDS sister missionary in Tokyo, Japan, was kept entirely in comic pages. Sister Long spent 18 months teaching and serving among some of the most amazing people in the world, but it wasn't always easy. Read the story of her service teaching English, helping people follow Jesus Christ, and making some of the best friends of her life.